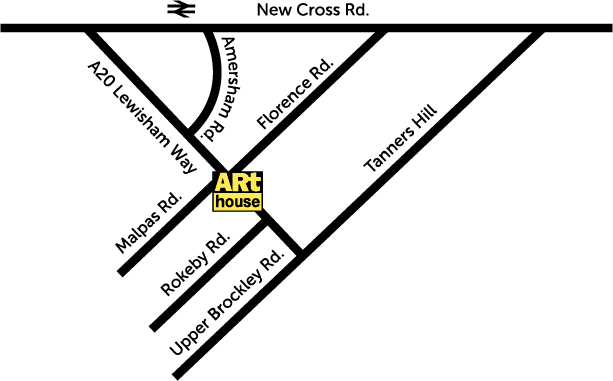 Lewisham Arthouse is based in a former Carnegie library. 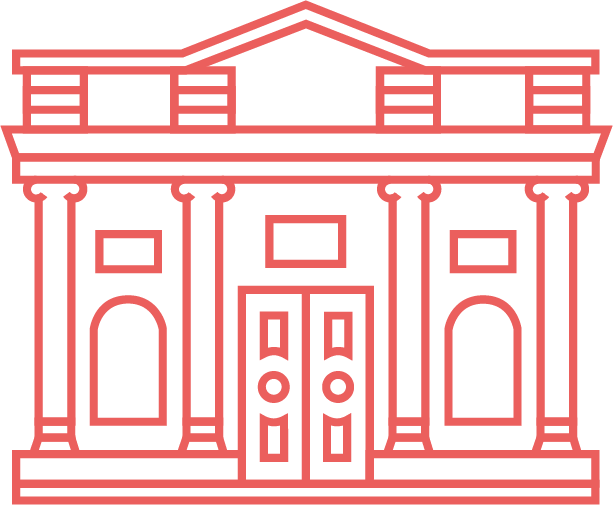 Our location benefits from good tube, rail and bus links to central London. It’s a unique venue with impressive proportions and good natural light. 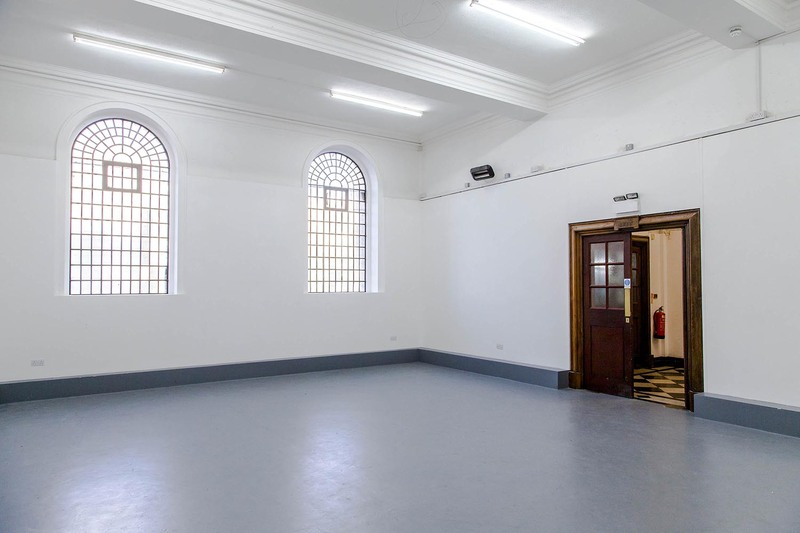 Hire us as an affordable location for film shoots, meetings, events or rehearsals. We offer competitive and flexible rates to individuals, community organisations and commercial enterprises. A fully equipped darkroom for black and white film processing and printing is available for hire. 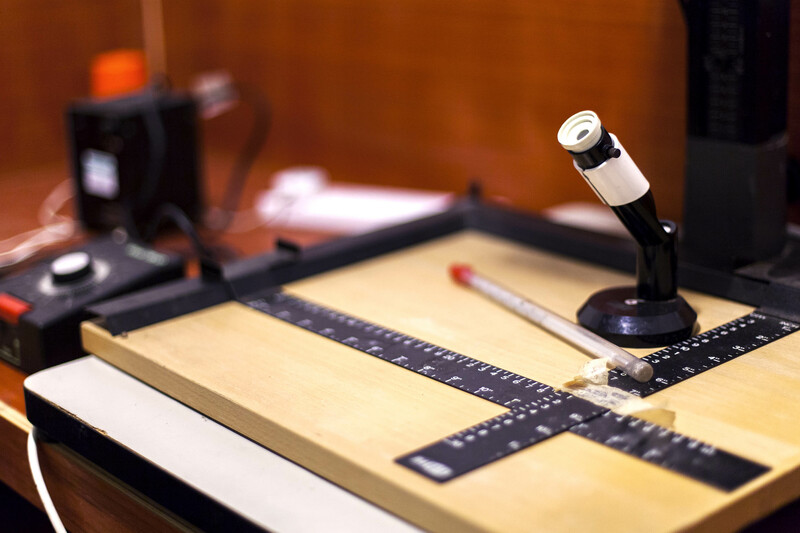 Facilities include one Medium format enlarger and one 35 mm format enlarger. All chemicals and equipment are provided with the booking fee. 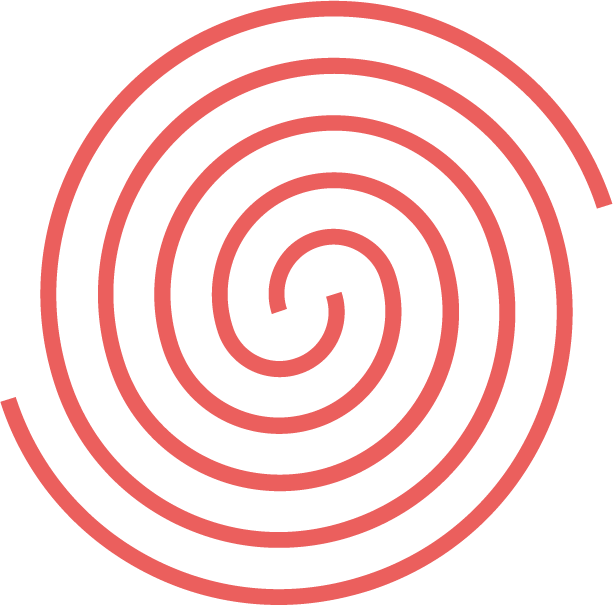 First time users are required to have an induction as an orientation and information session, which can be done separately or with your first visit. Specialist one-to-one tutorials are available on request. 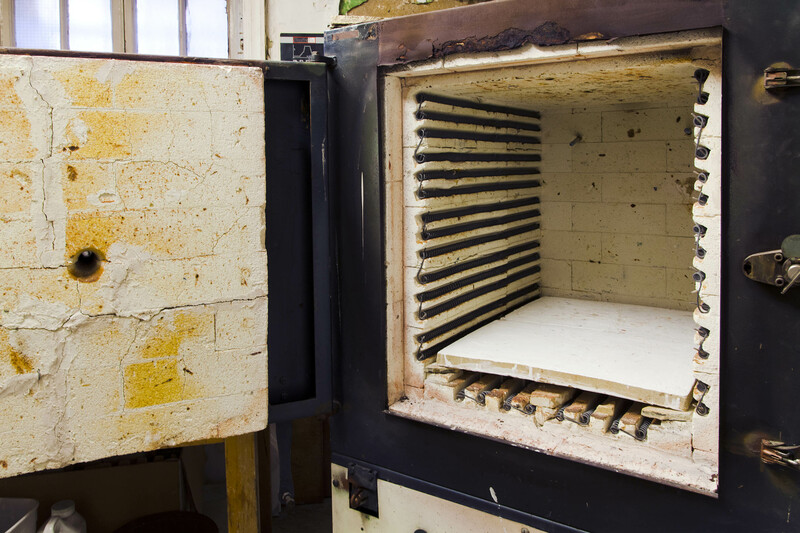 The Arthouse has two ceramics kilns available to studio members and as an open access resource. A packing service is also on offer at an additional cost, alternatively specialist one-to-one tutorials on kiln packing and firing are available upon request.